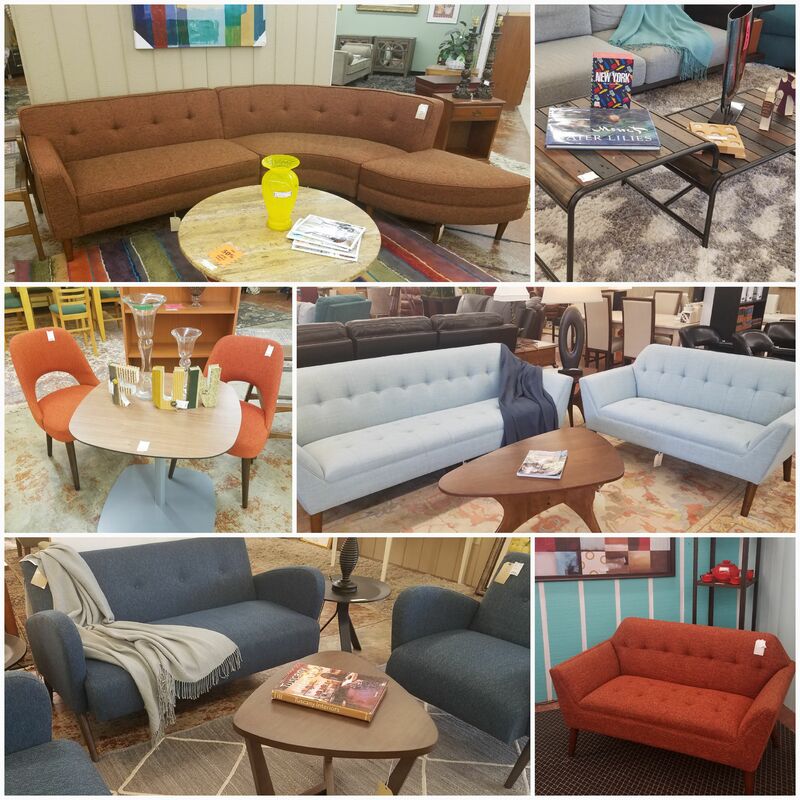 Classic Treasures is a Furniture Consignment Store which buys and sells quality new and used furniture and offers free pick up for approved items. Enjoy hassle-free shopping with a complimentary cup of coffee while listening to Classic Jazz. The Kids Play Area allows parents to enjoy a relaxed shopping experience. Leashed pets feel very welcome and soon become regulars. Affordable delivery is available for Raleigh, Durham, and Chapel Hill. Blake Addison, a Durham native, established Classic Treasures in 2002 and enjoys serving the community. Being neighbors with quality eateries makes us a convenient destination: Foster's Market, Guglhupf Bakery/Cafe, NanaTaco, The Refectory Cafe, Q-Shack, and The Saltbox Seafood Joint.